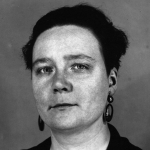 Dorothy Sayers' second Lord Peter Wimsey novel comes in on a more serious note. 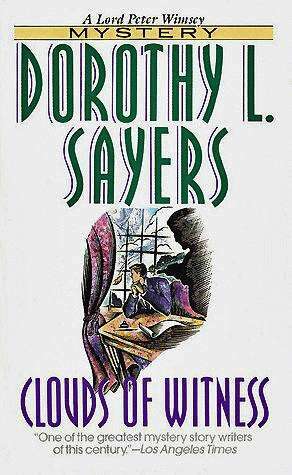 Wimsey, just returned from a long rest in Corsica, finds himself embroiled in a murder far closer to home. While staying at a hunting lodge with friends Peter's brother Gerald has gotten tangled up in a murder, and has become the chief suspect. To make matters more complicated, the victim is their sister Mary's ex-fiancée. Very recently ex, as a matter of fact. The murder was done shortly after Gerald has thrown him out of the house as a card cheat. Epub 20081011.epub If you cannot open a .mobi file on your mobile device, please use .epub with an appropriate eReader. Mobi/Kindle 20081011.mobi Not all Kindles or Kindle apps open all .mobi files.